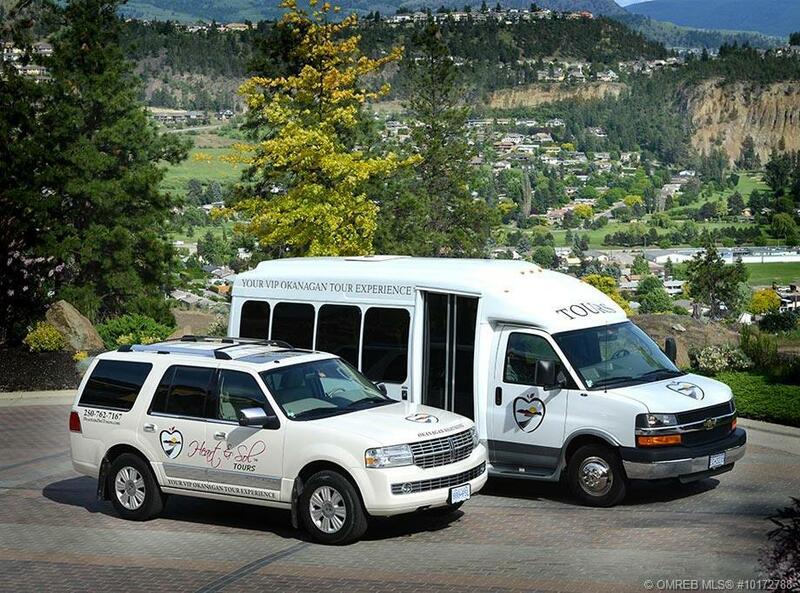 Heart & Sol Tours has been leading the way in the Okanagan with their fully customizable sightseeing & Wine Tours. This profitable turnkey operation is perfect for someone looking to own and operate their own business. Contact us today for more information.